In the beautiful big city of Seoul, Korea- there is so much to offer when it comes to the history, culture, modern life, shopping, dining. 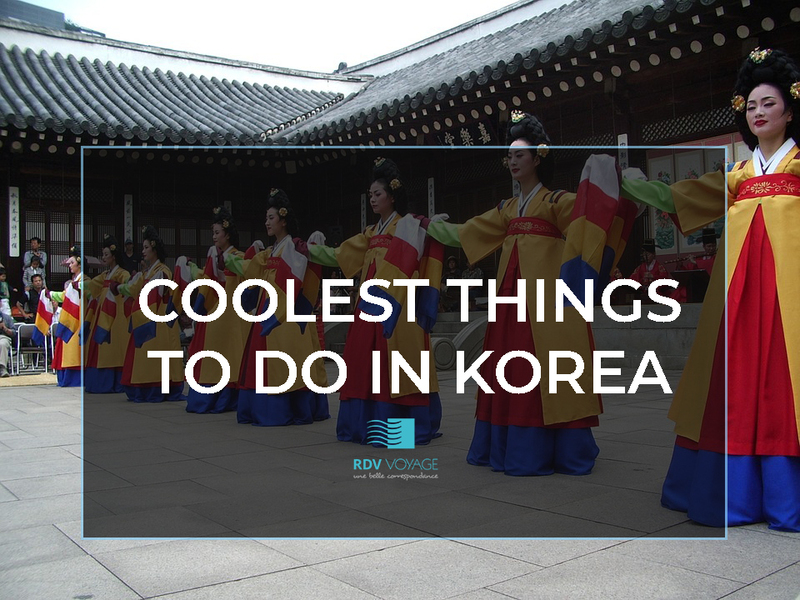 So it brings us to the ultimate question: what’s the best thing to do in Korea? 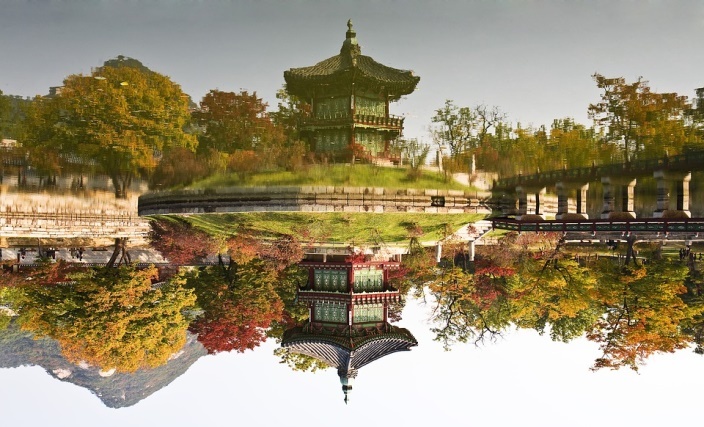 Craving to see breathtaking sites in Seoul? The City, Skyline, Seoul Tower is the perfect place for this. 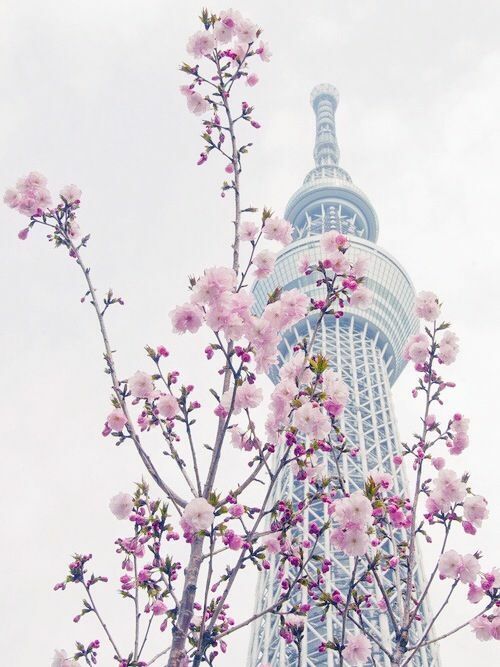 Also known as Namsan Tower– it is an impressive landmark that can be seen from all parts of Metropolis. The highest point in the city is about 200 meters high on top of a lush mountain. Take a short walk to a view to the tower base where you can get an awe-inspiring 360- degrees view of the city. 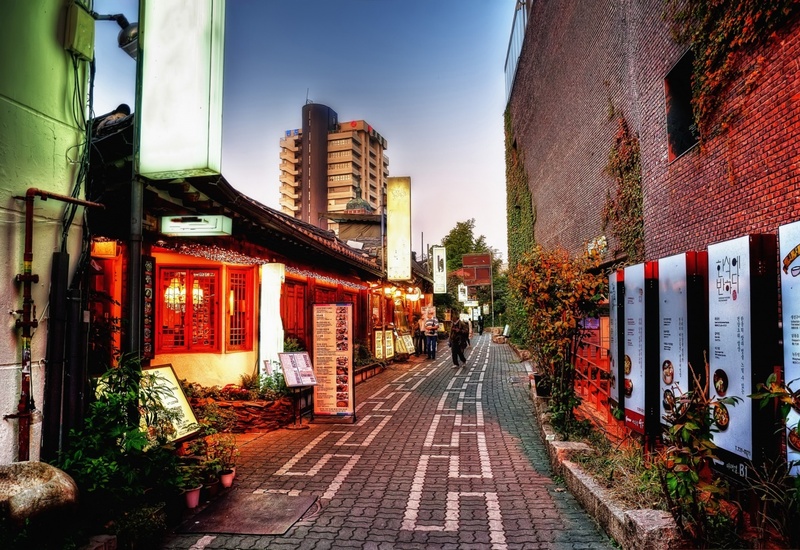 An Instagram-worthy site to stroll-Bukchon Hanok Village. Wholly preserved and picturesque, a 600-year-old urban environment made up of a ton traditional wooden house and small alleys where you can take a glimpse of the past. 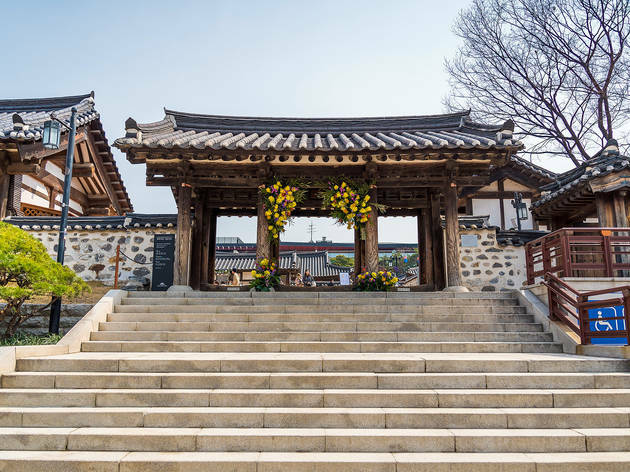 Walking along the street you’ll find restaurants, art galleries, cafes, small courtyards, shop for a souvenir, and get the quintessential Hanok experience. Savour the experience in a village which has a way of life that has existed since the Joseon Dynasty for over thousands of a year ago. Stroll to Gwanghwamun Gate as you admire the Gyeongbukgon Palace or “Palace Greatly Blessed by Heaven” which was once the heart of the capital city of Seoul. 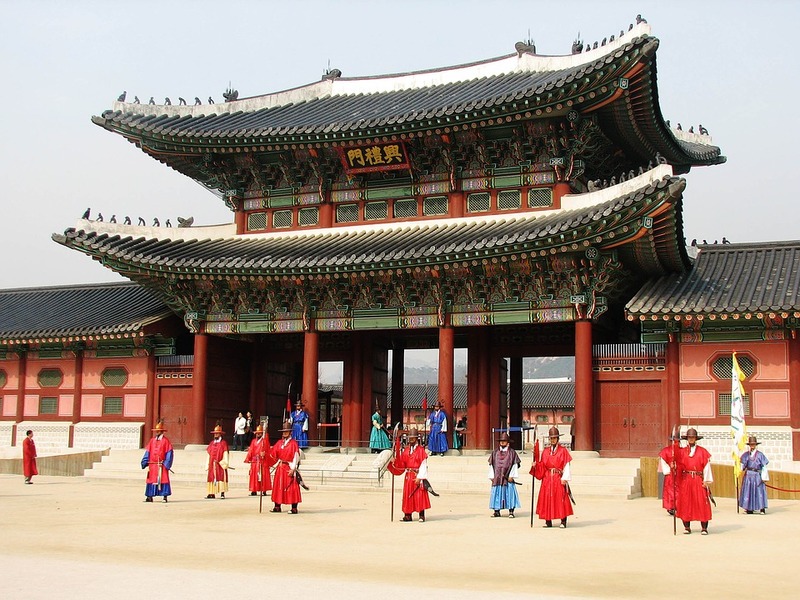 It is the most famous royal palace and it served as the main royal palace of the Joseon Dynasty, an important role in South Korea‘s history. Jogyesa temple serves as the headquarters of Korea’s biggest Buddhism sect. It plays an important role in Korean Buddhism as the head temple of Jogyesa is recognized as the beginning and ending point of the yearly Lantern Parade for Buddha’s birthday each spring. Appreciate the soothing ambiance of this Buddhist complex while wandering between its pagodas, color temple and shrines and learn about the sites past. Are you looking for a family-friendly theme park? 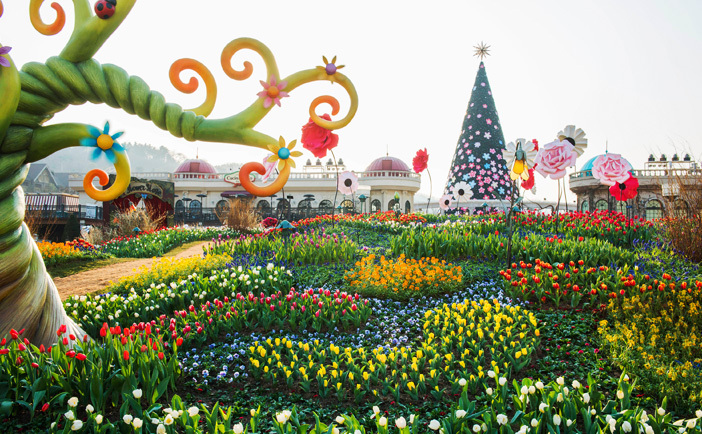 South Korea’s Everland Resort is where you need to be. It is the 10th most visited theme park in the world and proudly home to the world’s steepest wooden roller coaster and South Korea’s only safari! It offers an attraction galore along with a variety of animals, in a mix of an amusement park and zoo, it draws young at heart with the thrilling rollercoasters, provides over 40 attractions, seasonal flower festivals, biggest sledding track and Safari World. Regardless, of age – the atmosphere in Everland can’t resist to spreads good vibes to you and your family! In this quaint central-Seoul neighborhood, you can find everything from Hanbok (traditional Korean clothing) to herbal teas to calligraphy supplies. This main street is inhabited by the arts and traditional culture located between the Five Grand Palaces of Korea. A great shopping place to buy cultural souvenirs, and a fun atmosphere where you can experience the centuries of Korean history. During the Joseon Dynasty, Insadong was central to painters and continues to be a hub for artistry today. 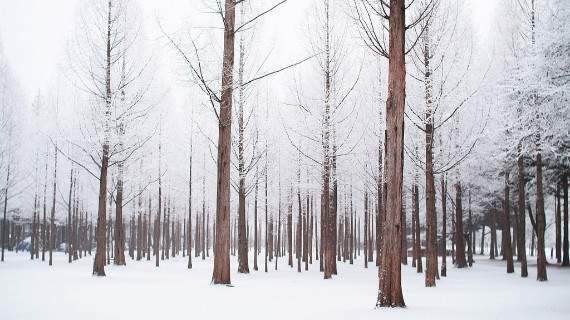 Seoraksan National Park is a perfect place to freshen up from the buzzing city. 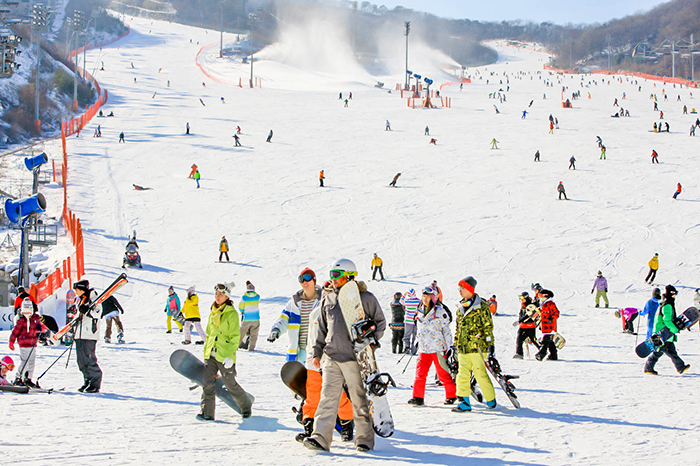 Located in the northeast of Korea in the Gangwon-do Province, the famous mountain in the Taebaek Mountain Range. 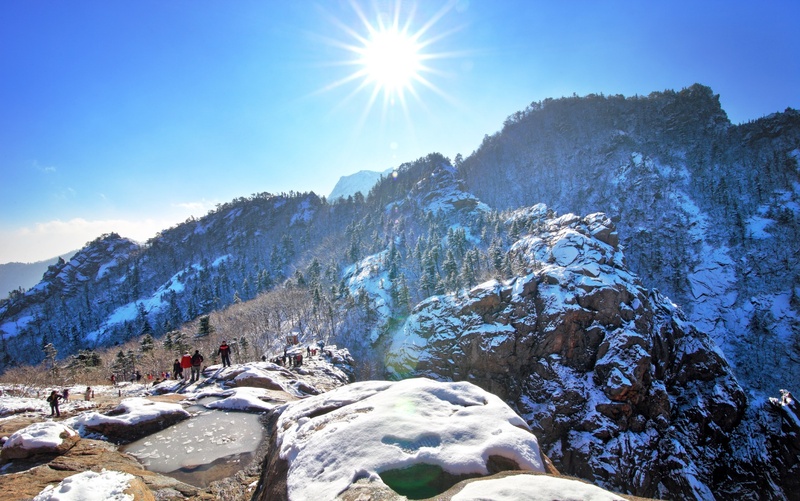 Here you can absolutely find lots of outdoors activities to make it worthwhile for an extended stay, offers hikes for any level of expertise where you can see some of the most beautiful sceneries of Korea. Namsangol Hanok Village is a collection of Five Hanoks (Traditional Korean Houses) from the Joseon Dynasty. Located at the northern foot of Namsan Mountain and chosen as the site of the Seoul Millennium Time Capsule. 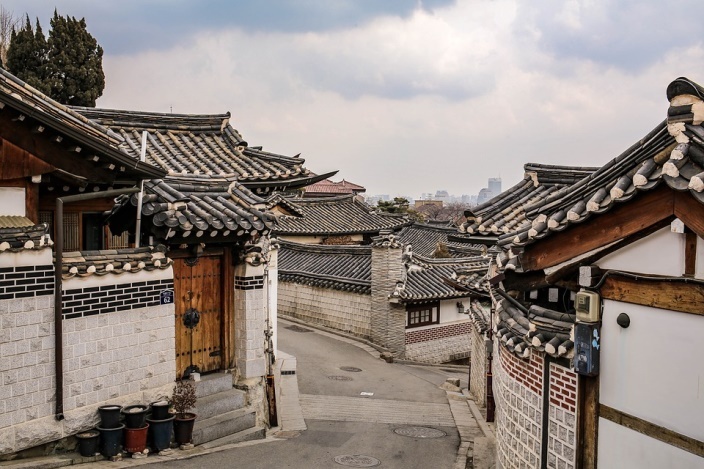 Prepare as you arrive in Hanok village to witness each houses and how it reflects its owners from different walks of life, from the middle class to high government officials, noblemen and aristocrats. This little island with the photogenic rows of ginkgo trees is a nice escape from the rush of central Seoul, walking paths with different tress.